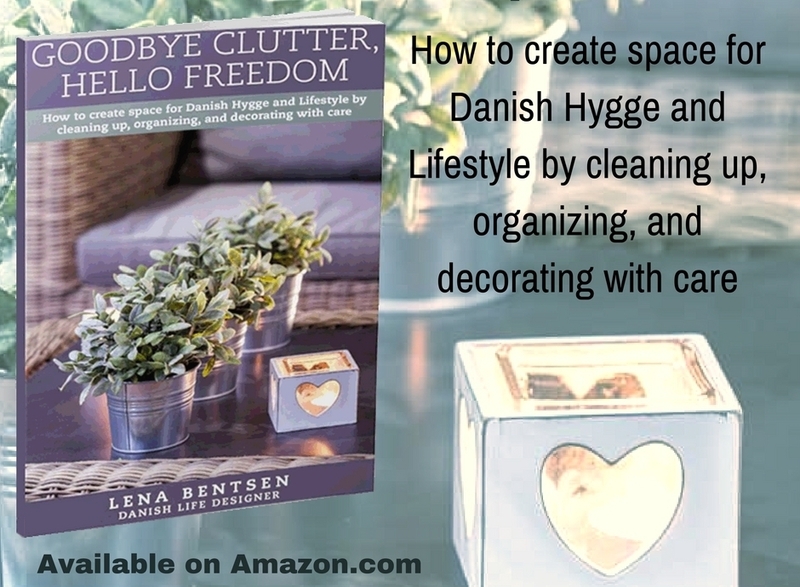 In the universe of Danish Life Designer, Lena Bentsen, you will learn how to create space for Danish Hygge by decluttering in a joyful way. 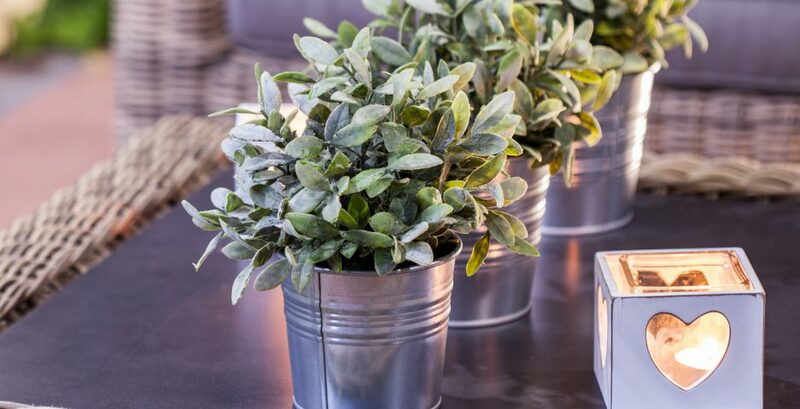 Danish Hygge is a mood – hard to define, but nice to experience. It is a way of living, a way of decorating, of eating, of thinking, of organizing, being social, and so much more. The good news is that we can deliberately change this situation. When we start confronting our stuff, cleaning up, organizing, decluttering, and spring cleaning, we begin to experience the amazing feeling of freedom that comes from living in a home that reflects the best part of us! Don’t delay! Start decluttering now and experience the amazing feeling of freedom that comes from living in a home that reflects the best part of you. 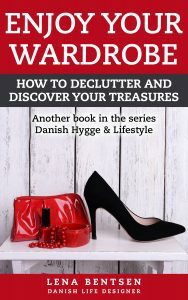 My book “Goodbye Clutter, Hello Freedom. 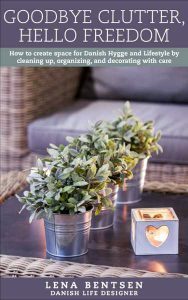 How to create space for Danish Hygge by decluttering, organizing and decorating with care” is now available on Amazon in print and ebook!